Our work depends largely on your support.  You can join in our efforts by becoming a member of The Arc. Join The Arc by scrolling down for a printer-friendly brochure and membership form. To use Visa or Mastercard by phone, contact Shauna Mulcahy at The Arc at 301-663-0909 x140. Download and print this form and return to The Arc of Frederick County to become a member. Download our Membership Brochure (PDF), which includes information about our agency plus a membership form that you can mail in to become a member of The Arc. Offer guidance to those who need help and to those who want to help. Make the public aware of the needs, rights, and abilities of people with developmental disabilities. Develop and promote effective programs and services. Promote and apply research to enhance independence. Regularly published newsletters providing you with issues and updates in the field. Reduced cost at conventions, conferences, and special trainings. Participation in the affairs of the local, state, and national chapters of The Arc. Insurance programs designed to enhance membership in The Arc for which members or their dependents may qualify. 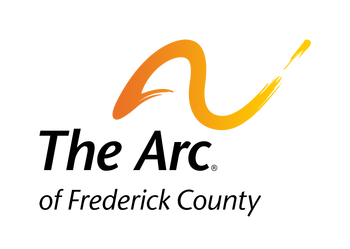 The Arc Security Life Insurance Plan for persons with developmental disabilities, and The Arc’s Security Life Insurance Plan for family and friends. Providing our national, state, and local newsletters with up-to-date information on the organization and developmental disabilities.